Avis de recrutement : British Airways is currently looking for candidates for their cadetship scheme. British Airways is currently looking for candidates for their cadetship scheme. 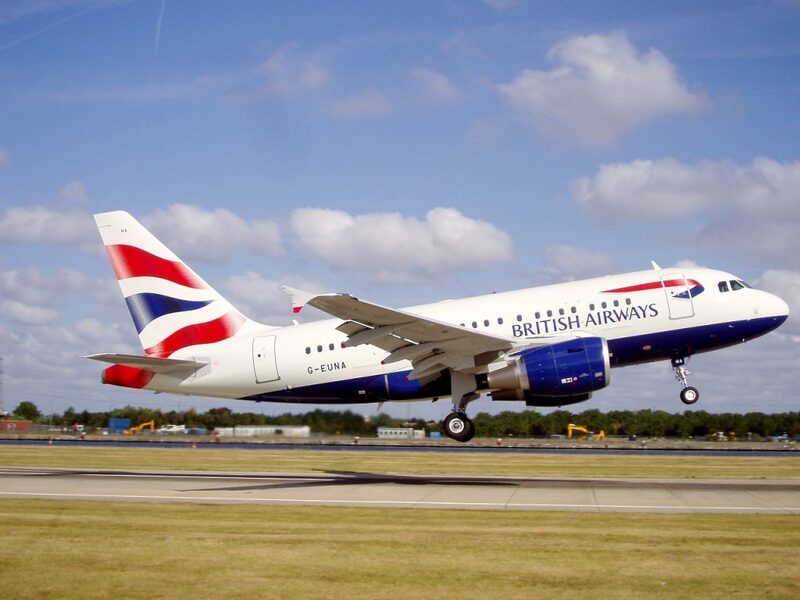 Accueil » Offres » Avis de recrutement » British Airways is currently looking for candidates for their cadetship scheme. The programme involves L3 Commercial Training Solutions (CTS) and British Airways working together to find and select the most able aspiring pilots who will, if successful, be offered a place on a MPL or ATPL training programme, along with a conditional offer of a contract of employment as a British Airways first officer. What follows will be a challenging course that will take you from little or no experience, to the first officer’s seat on our short haul aircraft; currently the Airbus A320. Training on this programme will involve many hundreds of hours of ground school study, flying training, jet orientation on a modern flight simulator and finally a type rating at the British Airways approved supplier. Height must be between 1.57m (5’2″) and 1.90m (6’3″).Height is accurately determined during the assessment process. Candidates who are taller than 1.90m may submit an application but may be required to undergo a functionality check. *** For non-native English speakers, you will be required to present a certificate prior to training commencement demonstrating you have achieved International English Language Testing System (IELTS) Level 5.5 overall, with no less than 5.5 in any individual area (Reading, Writing, Listening and Speaking). This must be the Academic test, not General Training.